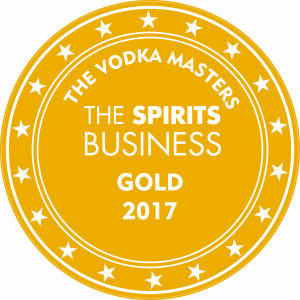 Every September The Spirits Business holds The Global Vodka Masters competition in a drive to find and reward the finest vodka brands on the world stage. Chaired by The Spirits Business and a panel of leading spirits specialists, the vodkas are judged in a blind tasting, to discover the Global Vodka Masters of 2017. 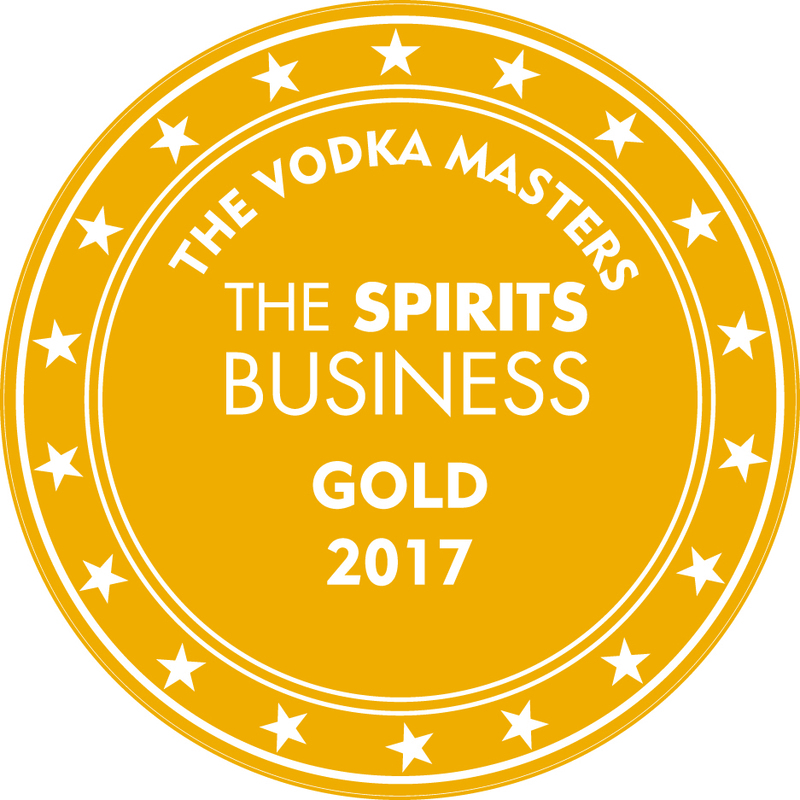 And out of a total of 4 Gold and 4 Silver awards in its category of standard vodkas, Moskovskaya® were honoured with 2 Gold medals! Moskovskaya® Vodka, was described as “elegant and linear”, while its stablemate Moskovskaya® Silver was deemed to be “full of viscosity”.